Karnala is an excellent blend of attractions, that can be explored during weekends and holidays. It is an ideal place to have loads of fun and indulge in some adventurous activities, such as, trekking. This region is easily accessible from Panvel, a historic city that was considered as a strategic location during the rule of Mughals, Marathas and the British. It provides access to many land and sea routes. Tourists who plan to visit Karnala can arrive at Panvel early in the morning, and enjoy a good breakfast before heading to Karnala. The journey to this region takes about thirty to forty minutes. After exploring the Karnala bird sanctuary and the nearby fort, you can visit some interesting places that are located just a few kilometres away from them. Among these places is a village called Shirdhon. It is a place where a famous freedom fighter known as Vasudev Phadke spent his life. He had trained in wrestling and revolted against the British rule during his days spent in this region. The wada or the traditional house in which this freedom fighter spent his life can be found in Shirdhon along with his memorial. Shirdhon Lake in the vicinity of the fort is another attraction worth visiting. 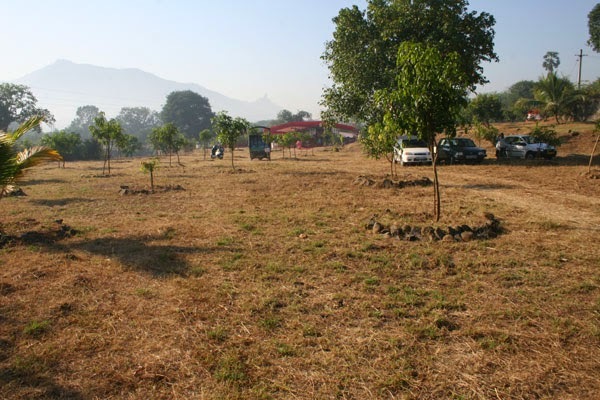 While planning a vacation in Karnala, tourists may feel the urge to explore some interesting locations in the Raigad district during their vacation. Among such places is Durshet, where travellers can enjoy a tranquil atmosphere and immense natural beauty in the form of dense forest cover, the enchanting Amba river, and the majestic Sahyadri mountains. Accommodation in any of the resorts near Panvel would enable them to visit Durshet and other popular attractions located close to Karnala. A relatively unexplored destination, Durshet is a place where nature lovers would have a wonderful time. The presence of several rare varieties of birds attract many bird-watchers and wildlife photographers. One can also find plenty of butterflies fluttering around in the woods of Durshet. Couples can also enjoy their time spent in this region with romantic walks through the silent banks of water bodies, or a visit to the places of worship. Monsoons are the times when travellers can witness some beautiful waterfalls in Durshet. They also offer great challenges for enthusiastic trekkers, who are on the lookout for an adventurous trek. The adventure seekers enjoying their holiday in Karnala can also get to Durshet to experience the thrills of rappelling, rock-climbing and river crossing. With almost an end to the monsoon, all of a sudden we find temperature has soared. The chillness in the atmosphere you experienced during monsoon is replaced with humidity. Also with long weekends in the month of October, it is a perfect time to beat the heat by arranging a trip to the one of the popular picnic spots in Karnala. Since its a long weekend you can also plan for an overnight jaunt with your friends and family. You can enjoy the various water rides including mushroom falls, shower bridge and rain dance. Adventures activities like Commando Bridge, Freefall, River crossing activity at pool side and Archery ensure you have a great time. Your fun doesn't end here there are other facilities like complimentary gola, candy floss and popcorn counters. There are also separate shops for snacks and ice creams. You can even feast upon different varieties of mouth delicacies at our Multi-cuisine restaurant. Indoor games like table tennis ensure not a single moment is spent idle. In all, get over and enjoy the vacations while enjoying to your heart content. Also, don't forget to experience our 7D theatre, a new addition for all our customers. 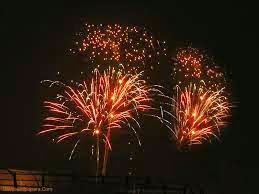 Deepawali is amongst the most awaited festivals among Hindus. Women have their ideas all set before-time for the expected vacations. Diwali really being an awesome social gathering filled with illumination, fire crackers coupled with reunions enables people brush off past sorrows and light a spark of hope for a better New Year ahead. People accentuate their homes, call family, friends and cousins and together they see movies and play card games. Participating in authentic cultural activities for instance morning shows or musical live concerts accompanied by festive rituals. At present not everyone is so comfortable as the way it was once, because of the fast paced schedules and stressful lives in the metropolis. 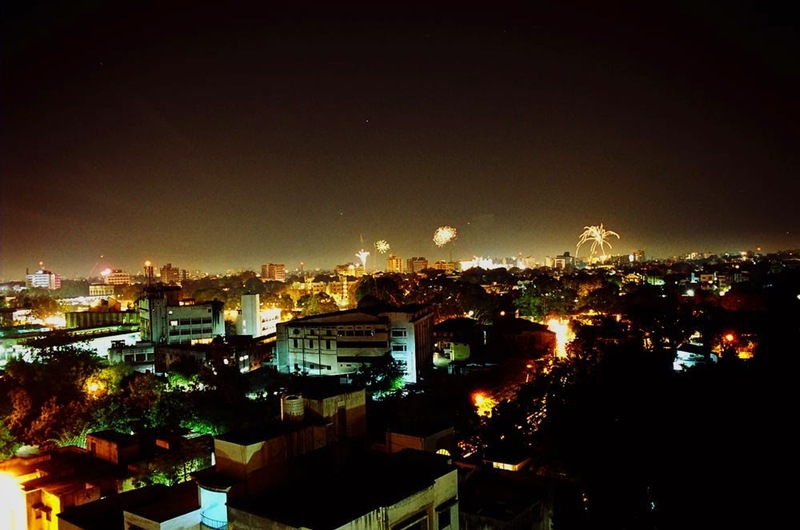 Today people turn to productive and economical methods to celebrate festivals like Diwali. They are determined to step outside their stressed out lives, explore some excellent destinations in the vicinity to really enjoy these kinds of family functions, allowing to relieve themselves from the pain of actually hosting parties at their house .They search for good family holiday vacation packages and want their mates, close relatives, neighbors, acquaintances to share the fun of festivals by celebrating it together. Discover a good place whereby it’s possible you to have everything for all less than one roof. Low Priced Resorts in Karnala or a restaurant with decent atmosphere could possibly be a perfect place to outsource this activity of making all of your Diwali more pleasurable this month. Panoramic Resort, Karnala wishes you a Happy Diwali! Karnala is a unique tourist location that presents some great opportunities for leisure tourists and trekkers in the form of marvellous natural surroundings and steep hills. Bird-watchers would love to be in its bird sanctuary, which houses diverse varieties of migratory and resident avian species. Many of the resorts near Panvel provide an easy access to Karnala's wonderful offerings, and delight their guests with delicious varieties of local and other popular cuisines. Reaching these resorts is made hassle-free with the presence of excellent public and private transportation in the neighbouring cities like Pune and Mumbai. Even international tourists can book their accommodation in any of such resorts and get to their destination from the airport of Mumbai or Pune using any of the convenient transport modes. They would be pleased to find some of the most fabulous varieties of international cuisines offered by these resorts in their multi-cuisine restaurants. 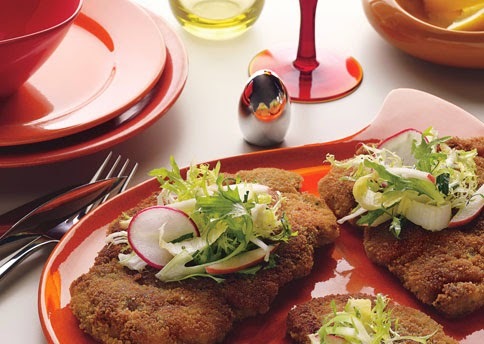 Experienced chefs in these restaurants have all the necessary skills to come up with some innovative dishes. All such delicacies are delivered to the guests in their rooms on demand, by the resort staff. Occasional special offers during certain festivals bring loads of benefits to the tourists, as they can enjoy their favourite dishes at attractive prices around this time. After having enjoyed the serenity and beautiful environs of Karnala, tourists visiting the fort city would want to explore places around this region. Among the fascinating locations close to it is Durshet, which has vast expanses of green landscapes and a tranquillity that would instantly relax any of the weary souls. 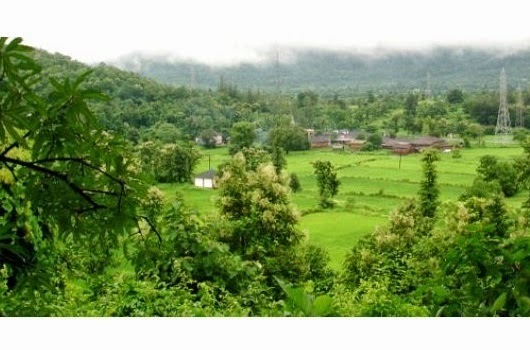 Situated in the midst of majestic Sahyadri mountains, this is a place where nature is at its best. 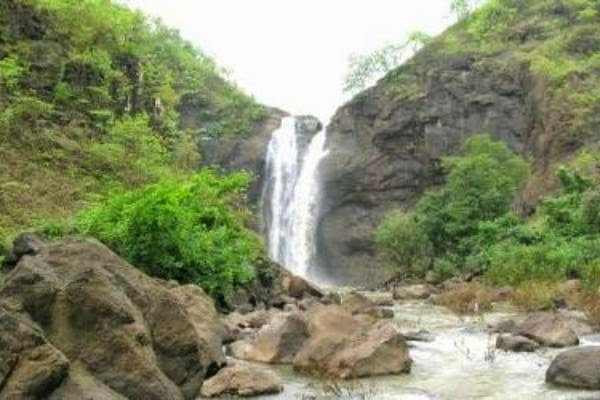 Tourists visiting this region in Raigad district of the Indian state, Maharashtra during the monsoons, would witness many attractive waterfalls. Created by the Amba River, they add a captivating charm to the lush green surroundings of Durshet. Accommodation in any of the resorts near Panvel makes it very convenient for travellers to explore all the offerings that this region has in store for them. As this place is yet an unexplored destination, they would be pleased to find lesser crowds. Plenty of adventures await travellers who arrive in this region seeking some exciting activities like rappelling and rock-climbing. Bird-watchers can have the pleasure of seeing many rare bird species flying around in the woods. This region is also a haven for butterflies, and nature lovers would be delighted to get some snaps of them during their tour. Taking shortcuts in life is quite an unpredictable game but one easy shortcut to the arms of nature would be amazing to take where you can predict fun and adventure all theway. Karnala is that shortcut to reconnect with nature and its variety of offering. Located on the Mumbai-Goa Highway about 50 km from Mumbai lies Karnala, a grand treat for adventure lovers and bird-watchers. This place is famous for weekend break from the hectic city-schedule and often considered to be a small but thrilling picnic spot near Mumbai. During monsoon, this place transforms into a fair-land with its boundless natural elegance and serves as a refreshing retreat. Karnala was the prime capital of the Konkan districts for many respective empires since 12 century. Karnala fits everything in with so much to see and do that makes it very popular amongst picnickers, naturalists, adventurers, bird-lovers from Mumbai and people into simple treks. The small hill-top picnic spot is extremely pleasing and enjoyable during the Monsoon season when everything is naturally repaired and revitalizing. The place bestows plenty of waterfalls, rich canopy and thick vegetation that make the climb extremely pleasant. Karnala's main attractions include the gigantic thumb-up shaped pinnacle apex to the fort surrounded by Karnala Bird Sanctuary which is home to 147 local bird species and 37 migrating birds that will tempt you to take beautiful snaps through different nature trails spread across the sanctuary. Please note that there are no accommodations available in the sanctuary so if you are planning to visit, plan in advance and always choose a base for you to then just come out unworried in shorts, armed with a camera and free spirit to enjoy a journey in the mists around you. Understanding this, we at Panoramic Group, recommend you to stay at United-21 Panoramic Resort, Karnala that is right next to Karnala Bird Sanctuary, keeping you well-connected with all the fun, adventure and excitement. This place will transform your picnics and special occasions into an unforgettable and happy experience. The resort is a 'Home away from home', providing all the necessary facilities including open spaces, swimming pool, elaborate water park and adventure sports. 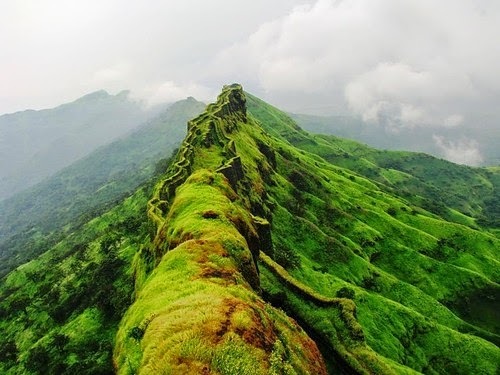 Karnala, a fort city in Raigad district of the Indian state, Maharashtra, is visited mainly for its beautiful natural environs and for enjoying a great trekking experience. Many of the adventure lovers stay in Karnala for a few days to explore some places that are ideal for treks. Among them is Kalavantin Durg, a fort that is believed to have been built for a queen named Kalavantin, in or around 500 BC. Unfortunately, there are no written records available to get more information about the fort. Rock-cut steps that lead to this fort are truly impressive, and never fail to amaze its visitors. The city of Panvel enjoys great connectivity by road, rail, and air. One can get to this city from distant places without any hassles. 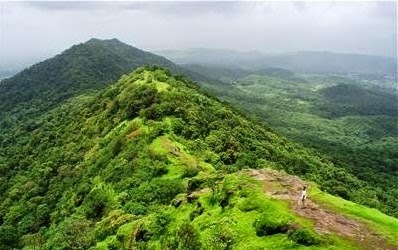 Panvel provides easy access to Karnala, which is considered to be one of the best weekend destination from Mumbai for people who love to go on adventure trips. 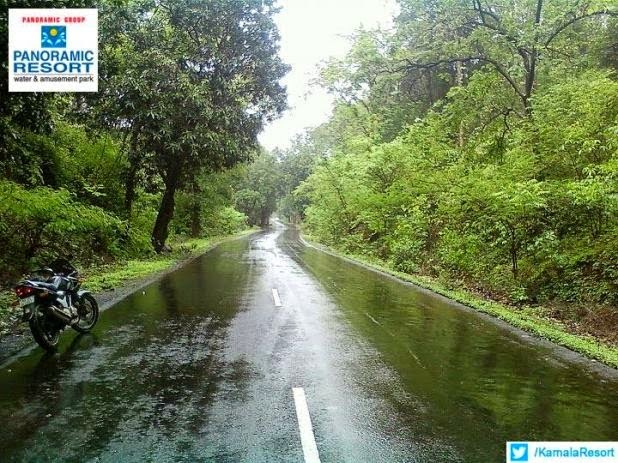 From Panvel, tourists can hire an auto-rickshaw or take a bus in order to reach the Thakurwadi village. It is the base village from where one can take a walk to Prabal Machi Village and begin the trek to Kalavantin Durg. The uneven terrain and high steps make the trek quite thrilling for trekking enthusiasts. Best time to visit the fort is during the Holi festival, as tourists can witness traditional dance performances of locals from Prabal Machi Village on top of this huge structure. 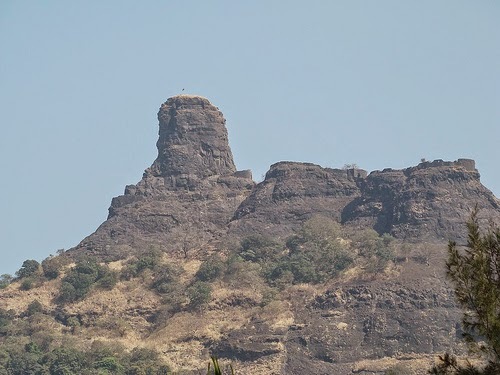 During their holiday spent in Karnala, tourists can visit other forts located close to Kalavantin Durg, such as, Prabalgad and Irshalgad. Accommodation in any of the popular resorts in Karnala would make it very convenient for travellers in getting to all these interesting spots. These resorts have all the modern facilities that are designed to provide memorable stays to their guests. Monsoon calling! You might have heard the showering glories of monsoon season in western India and Karnala is one of those places which reveals the resonating beauty of this season. So get your dose of adrenaline and much needed taste of nature at Karnala, a place very famous for greenery, bird-watching, a time in history and trekking. Karnala is an easy weekend getaway located at the unrivalled Sahyadri hills of Maharashtra state. It is well-connected via road to Pune and Mumbai (Just over an hour away). And away from the city chaos, you'll get to experience walks with refreshing, energizing ambience and body-mind-soul revitalising. The place welcomes you with its signature pinnacle in a shape of thumbs-up. 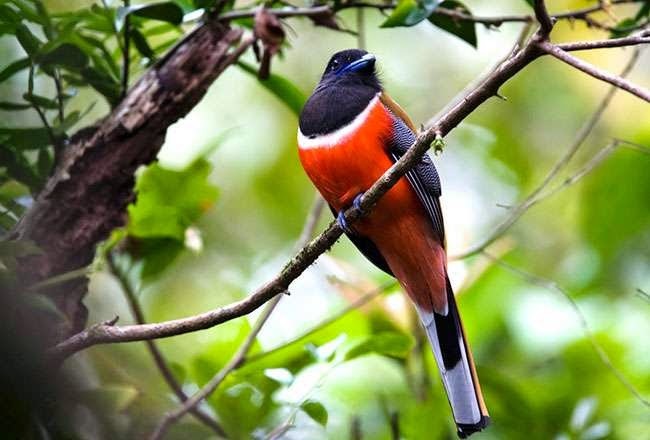 Monsoon is the best season for bird-watching and if you are lucky you'll spot three rare bird including three-toed kingfisher, Ashy Minivet and Malabar Trogon. The bird reserve is nesting more than 150 local species and 37 migrating birds. Way to Karnala Fort is through the karnala bird sanctuary, so you can plan to visit this historical mentor after clicking some of the most amazing birds for your postcards. Thumbs-up shaped pinnacle in the centre peak of the fort, best suitable for trained climbers. Two This God-crafted place has two very famous Ashtavinayaka Ganesh temples: Ballaleshwar of Pali and Varadvinayak of Mahad. As we, at Magic Holidays, are determined to take you to places that inspire and make your unforgettable memories, Karnala rightly fits in our list of some of the most unique and exotic places and we want to share this with you. With a growing number visitors from all sides, Karnala has some sophisticated places to stay too. Keeping in mind connectivity and an experience of everything special about a place, we have established Panoramic Resort, Karnala for members of our timeshare concept. Panoramic Resorts, Karnala provides you with lush green open spaces, well-equipped AC cottages and rooms and a pearl-shaped swimming pool for your any celebrating event or party. 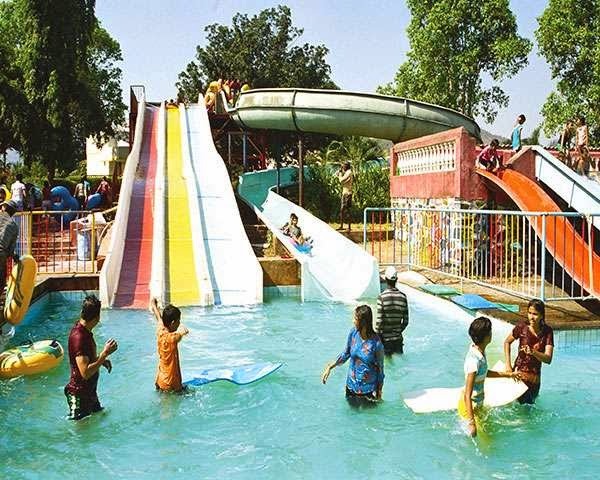 At the same time an elaborate Water Park and adventure sports facilities keep up your adrenaline. Some spots take visitors far away from the hustle-bustle of crowds and soothe their troubled minds with vast expanses of natural beauty and serenity. 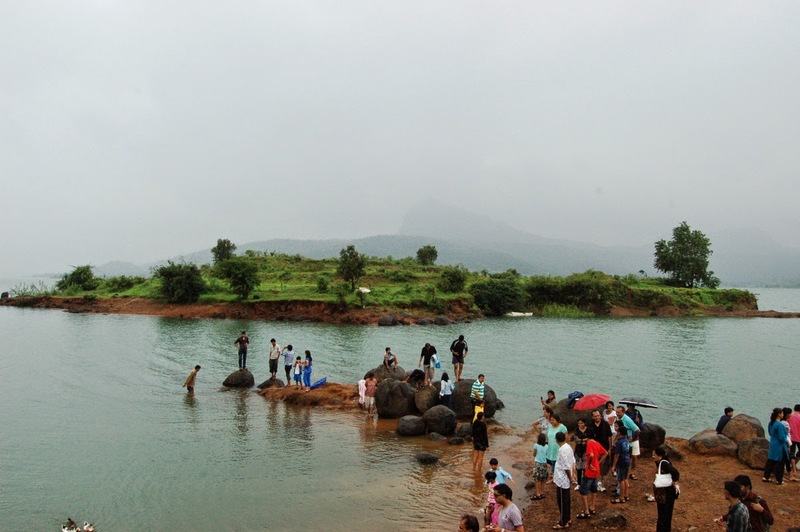 There are a few of such picnic spots near Mumbai that get plenty of visitors every year. Karnala is one of these places, which has all the features that would fascinate any tourist. 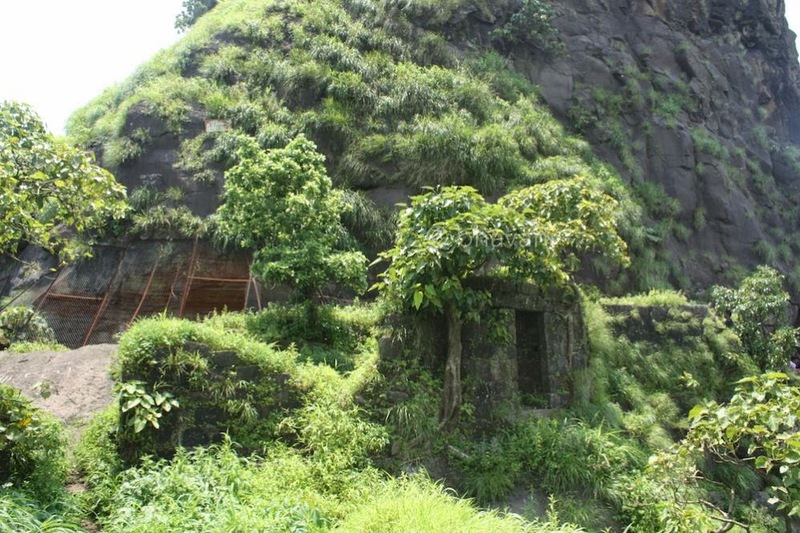 It is a well-known place in the Raigad district of Maharashtra state in India. Besides the weekend travellers, this region is also ideal for photographers and nature lovers. Characterized by dense forests and majestic hills, Karnala is truly a visual delight for tourists. There are two famous spots in this region, the Karnala Fort and Karnala Bird Sanctuary. They continue to attract people from Mumbai and other distant locations. While searching for best weekend destination from Mumbai to the cities and towns surrounding it, tourists always come across this fabulous fort city. It is popular among many individuals owing to the Karnala Fort. This monument believed to have constructed during the rule of Devagiri Yadavs between mid-thirteenth and early fourteenth centuries. Higher and lower levels of this majestic structure have distinct features like a water cistern, basalt pillar and some interesting inscriptions. Spread around this historical fort over a vast area is the Karnala Bird Sanctuary. Established in the year 1968, this bird sanctuary is an ideal spot for bird-watchers. It houses numerous species of migratory and resident birds. 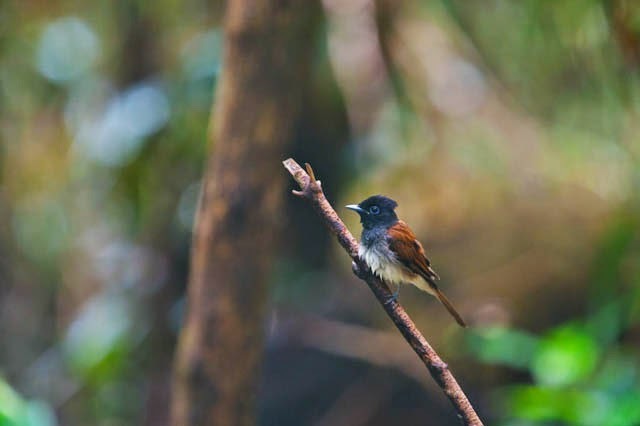 Photographers would be delighted to click some wonderful snaps of rare birds like Ashy Minivets and Malabar Trogons. Best time to visit Karnala is from November to February. Accommodation in any of the resorts in Karnala or places near it would enable tourists to get to the fort and bird sanctuary without any hassles. They can also visit all the popular attractions nearby during their stay in these resorts. Many tourists come to Karnala in search of a serene atmosphere and beautiful natural surroundings. Not many of them know that this region was explored by the Buddhist followers during ancient times. 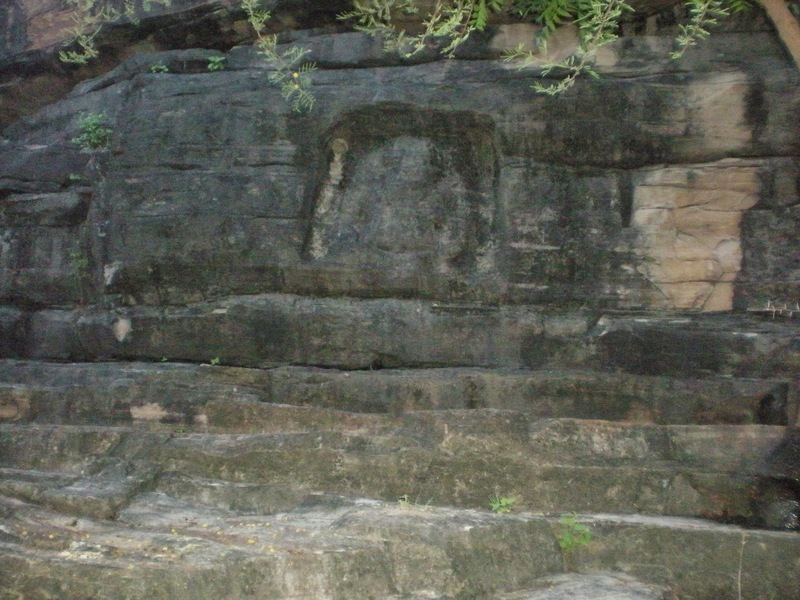 Traces of their presence can be found even today in the Bhavani Khadageshwar Temple. It is one of the most popular Karnala attractions near the fort and bird sanctuary, and attracts many visitors annually. The surroundings of this temple are characterized by mountain ranges and dense forests that provide complete peace of mind for both leisure travellers as well as Hindu devotees. Every year, many weekend tourists come to Karnala from neighbouring towns and cities to have a wonderful time in the company of friends and family wrong english. A fort city in Raigad district of the Indian state, Maharashtra, it is a great picnic spot for adventure lovers as well as eco-tourists. For those who wish to enjoy some adventure sports in Mumbai or nearby areas, Karnala is the perfect destination.. Vast expanse of greenery serves as a natural habitat to birds especially the rare species. The Karnala Fort serves as an ideal spot for trekking enthusiasts as the steep rock leading to the fort makes for a challenging trek. They can also visit Bhavani Khadageshwar temple during their tour of the fort and the bird sanctuary in Karnala. 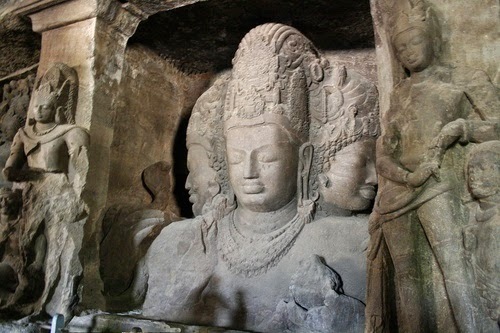 The Bhavani Khadageshwar temple temple is located in a small village called Devale and comprises of several rock-cut caves that date back to the Buddhist period. Set against the backdrop of misty mountains and green forests, this temple enshrines Goddess Lakshmi and the ambience offers complete rejuvenation of the body and mind. Many of the popular hotels and resorts in Karnala provide plenty of options to tourists when it comes to enjoying a pleasant accommodation. Summer camps are nothing but a well designed vacation activity for youngsters where they can learn some extracurricular skill like performing art, magic, music, language, or abacus. These camps are organized worldwide in countries like Australia, Canada, China, France and Greece. In India summer camps took roots in last few years and became popular in school and college level students. As per its title the camps are organized perfectly in summer time in most of the European as well as Asian countries. In some of the European countries religious summer camps are also held. In India summer camps are mostly organized in the Himalayas in the state of Uttarakhand in places like Uroli near Ranikhet, Tons river in Purola, Ganges in Rishikesh, and Shimla region in Himachal Pradesh. Coorg in Karnataka is the popular place In South India for summer camps. The camps organized at different places in India mostly include adventure activities like rock climbing, back packing, mountain biking, white water rafting, trekking and mountain climbing. These camps remove fear and bring boldness in the campers. A strict discipline is observed at these summer camps because they are basically short term courses and one has to give cent percent attendance and concentration in learning the arts. Apart from these camps preparing students for adventure activities metro cities like Mumbai, Delhi Chennai and Kolakata organize summer camps, where the campers are made conversant with music, dance or a performing art. This arouses interest among the campers towards the skill or art. 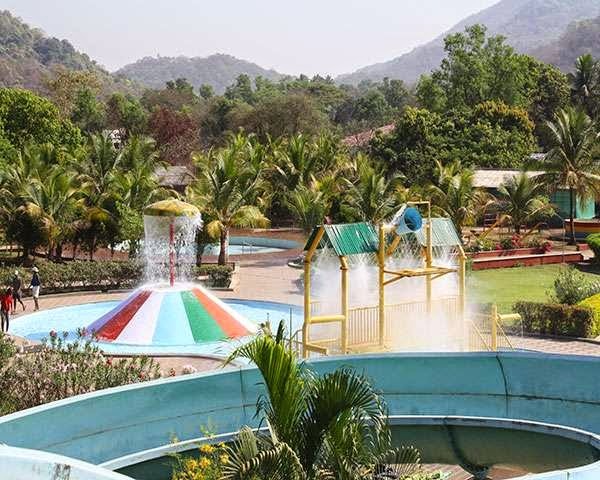 Apart from these summer camps other means of beating the summer heat are the resorts located in the neighborhood of Mumbai and Pune, where you can escape from your routine boring schedule and enjoy a few days by visiting these resorts for a peaceful sojourn. United-21 resort at karnala is one such location where you can spend a part of your summer vacation. 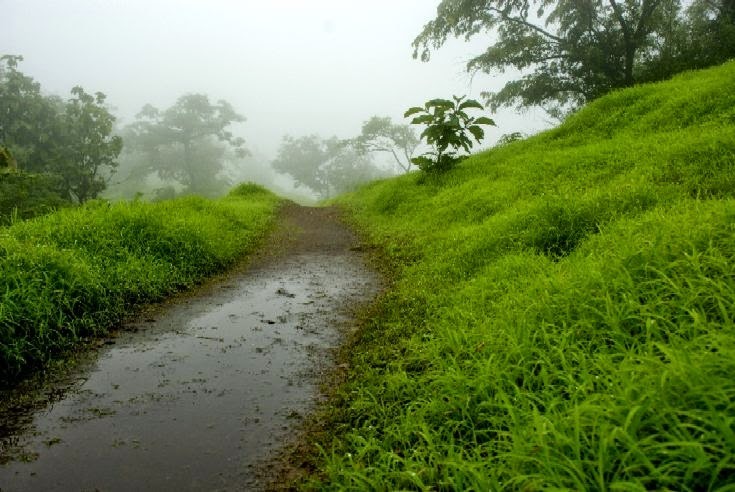 Karnala, a popular tourist spot in Raigad district of Maharashtra state, has several attractions that can be enjoyed by nature lovers as well as adventure seekers. The tourist locations in Karnala are set against the backdrop of beautiful natural landscapes, that provide visitors with some wonderful views. This region is surrounded by dense forests consisting of different varieties of trees, such as, Teak, Mango, Koshimb and Kulu. As a result, many species of resident and migratory birds can be found enjoying their ideal habitat at the bottom of Karnala fort. This place was established as Karnala Bird Sanctuary in the year 1968, and it serves as a perfect place for bird-watchers. It is located close to Panvel city, which offers great convenience for travellers coming from distant regions in getting to this bird sanctuary. Weekend tourists coming from Mumbai and nearby cities are always delighted to be in this place, which is far from the hustle-bustle of crowds. 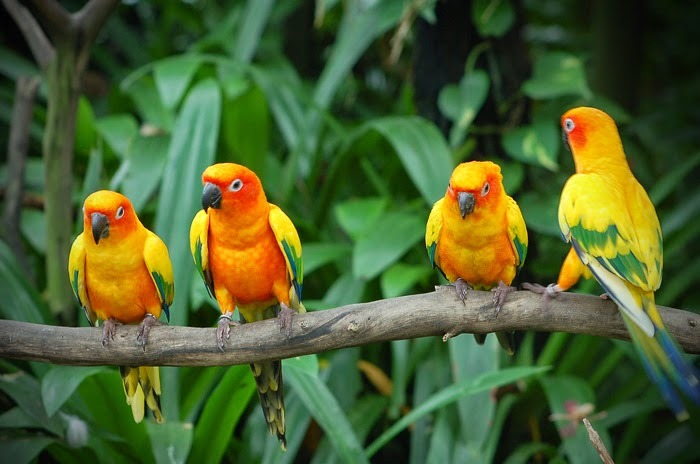 The period from November to April is the best time to visit this bird sanctuary. Around this time of the year, bird-watchers and nature lovers can find numerous species of birds flying around in their habitat. A famous naturalist and ornithologist known as Dr. Salim Ali, played a crucial role in preserving the biodiversity of this bird sanctuary. Over the years, many hotels and resorts have come up in Karnala, which provide comfortable accommodations for tourists arriving in this region from distant places. Most of these resorts and hotels offer rooms or suites that are well-equipped with all the modern amenities that are designed for a pleasant and memorable stays of their guests. They can visit all the tourist locations in Karnala with great convenience during their stay. 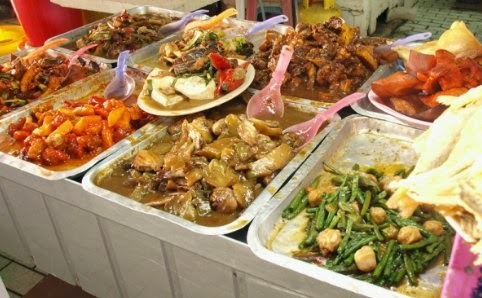 Some of the hotels and resorts of Karnala have multi-cuisine restaurants that serve delicious varieties of local as well as other popular dishes.